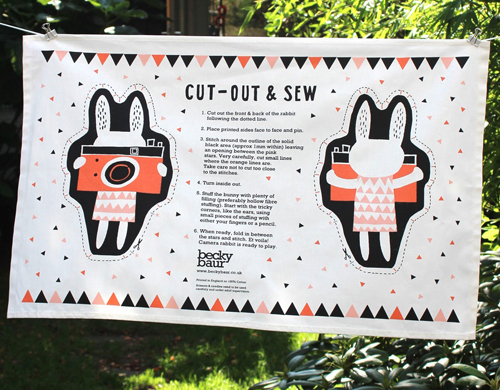 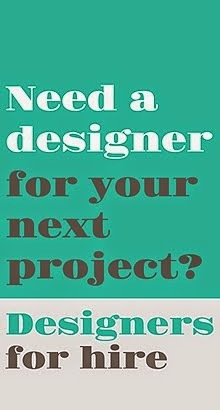 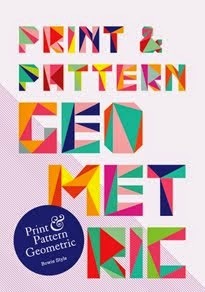 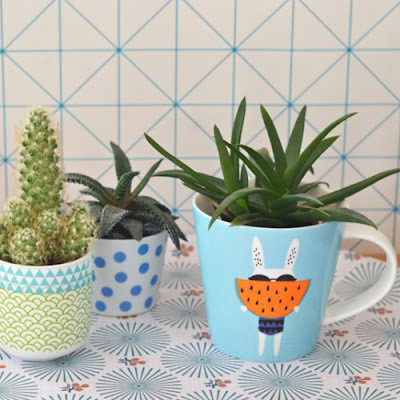 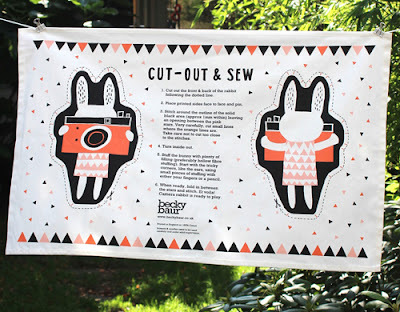 Also at Make International you will find the work of East London designer Becky Baur. 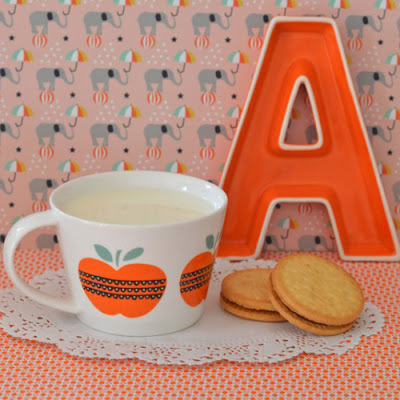 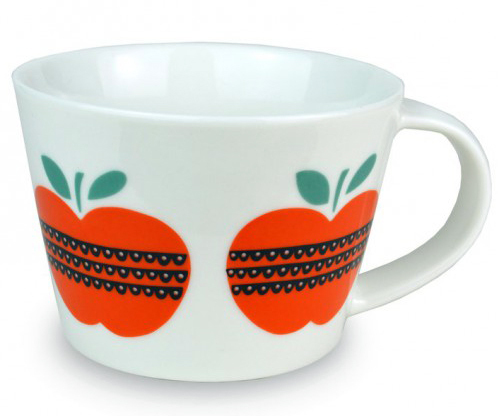 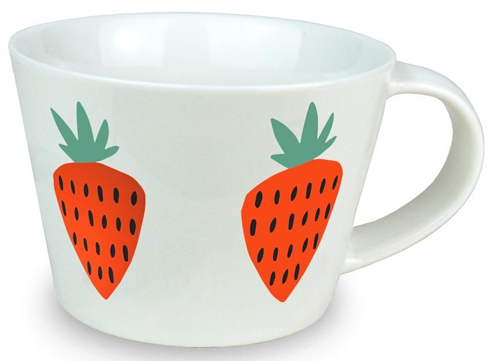 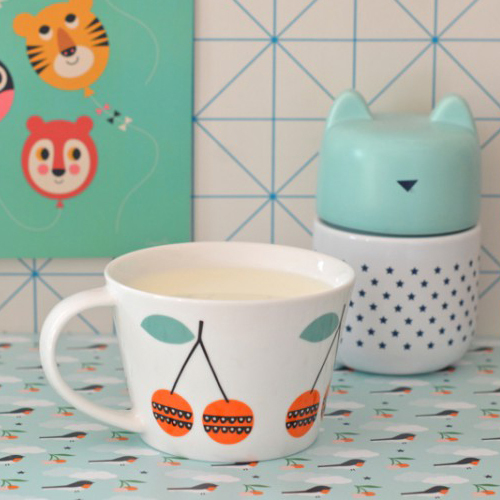 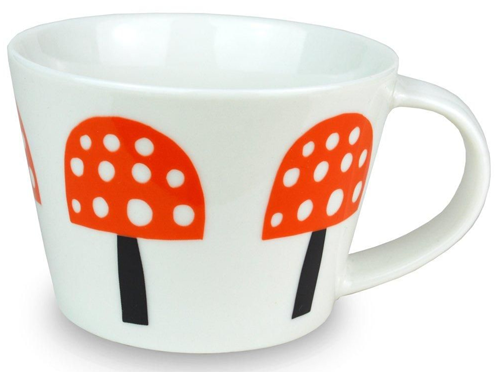 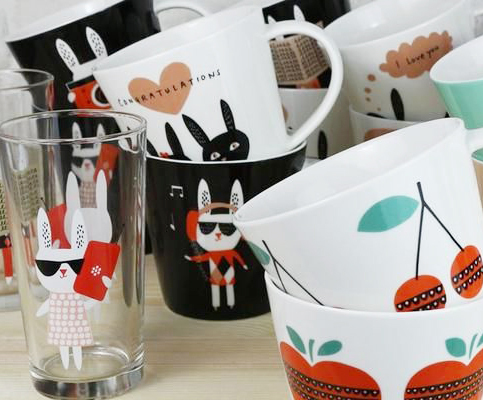 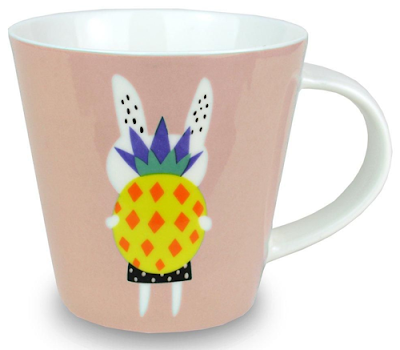 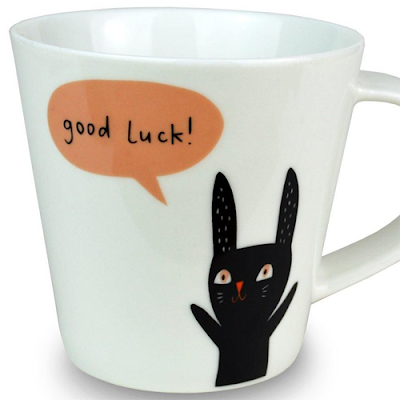 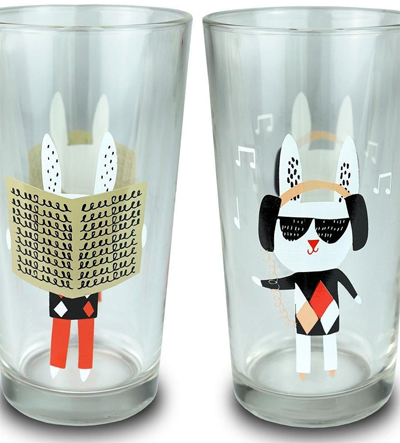 Becky's graphic fruits and cute characters feature on mugs and glasses. 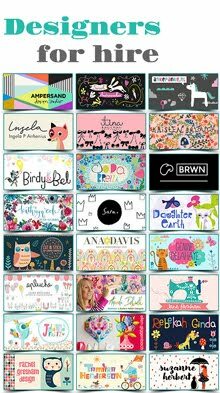 She also has her own online webshop selling products such as notebooks, tote bags, cards, trays, and much more. 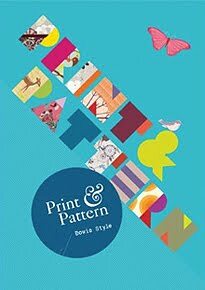 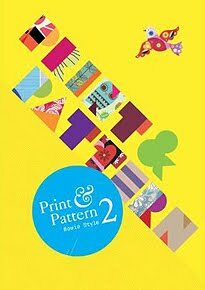 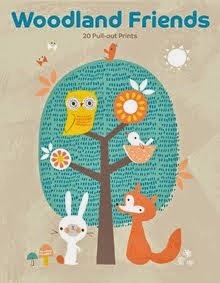 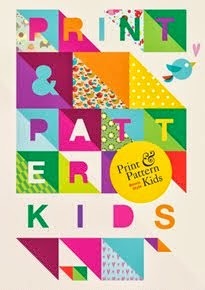 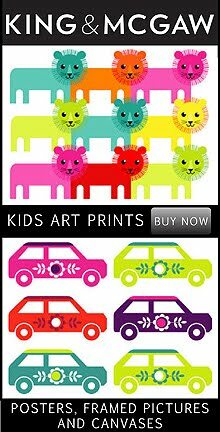 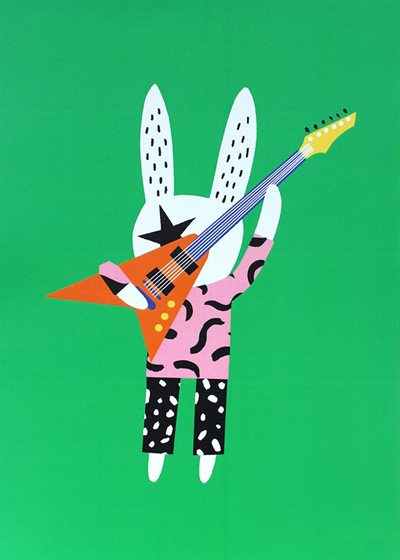 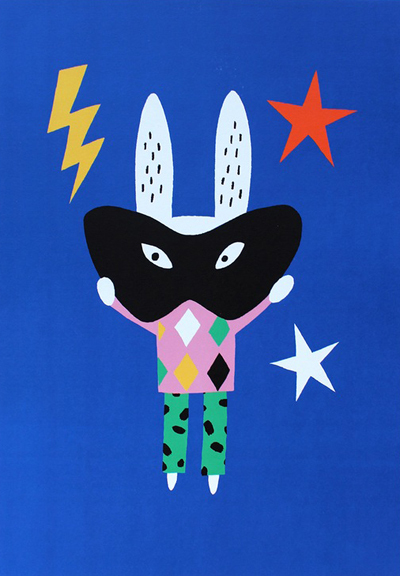 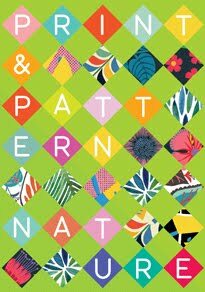 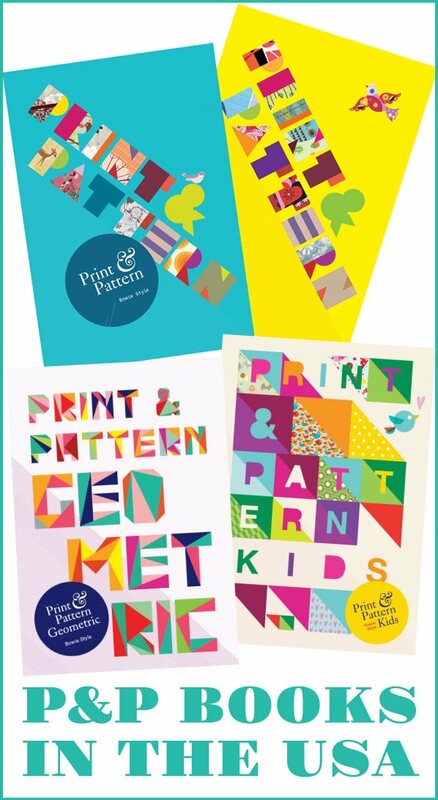 Catching my eye were these fab new rabbit posters (above & below) which give a nod to the 1980's using the latest trend for Memphis inspired patterns.